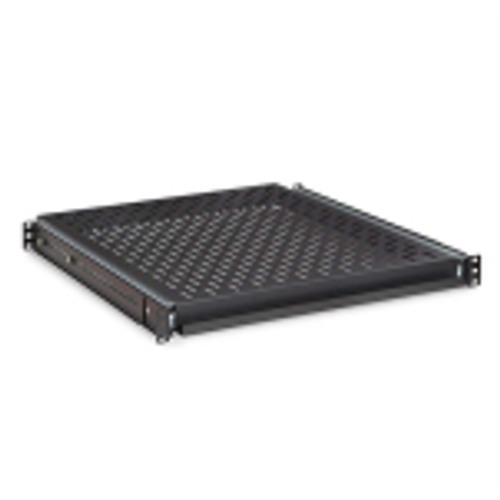 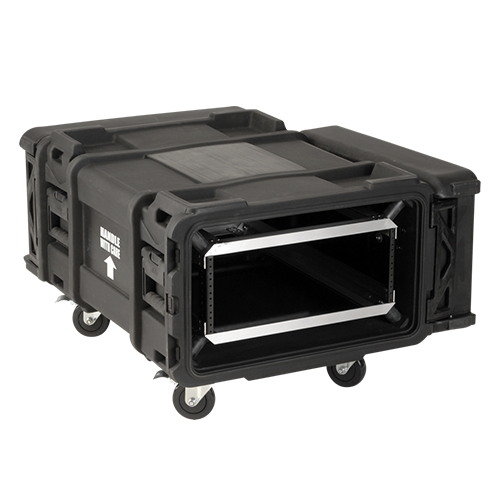 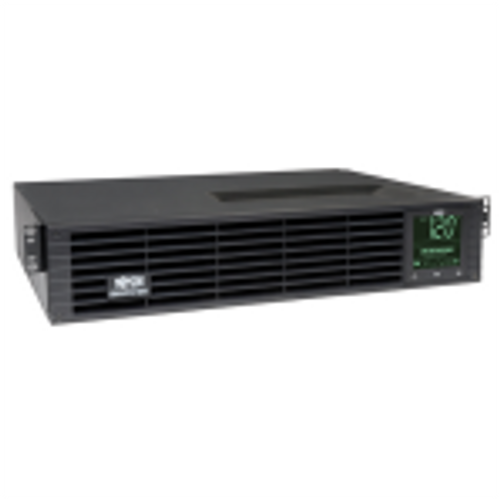 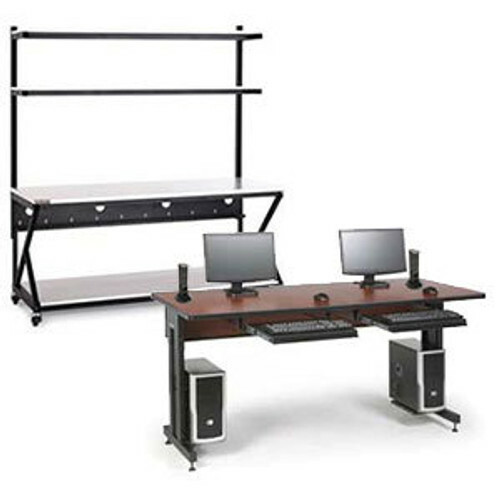 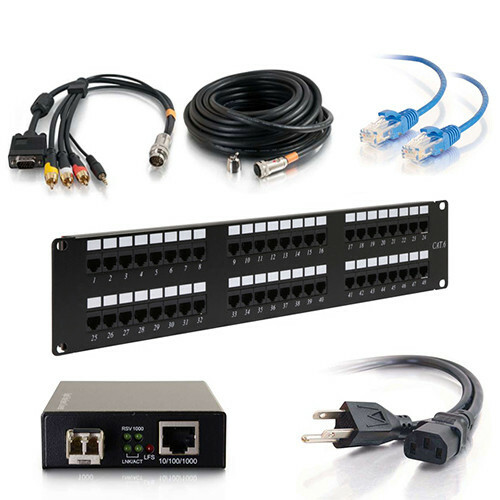 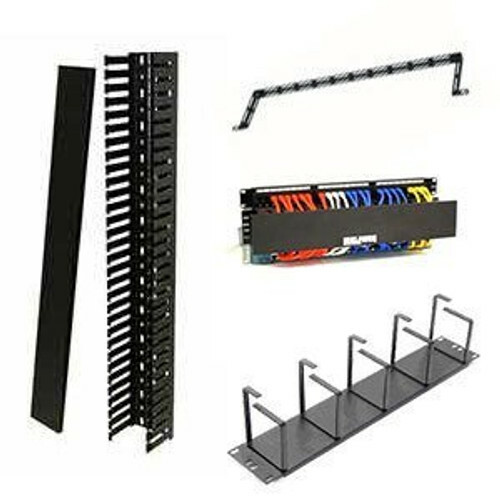 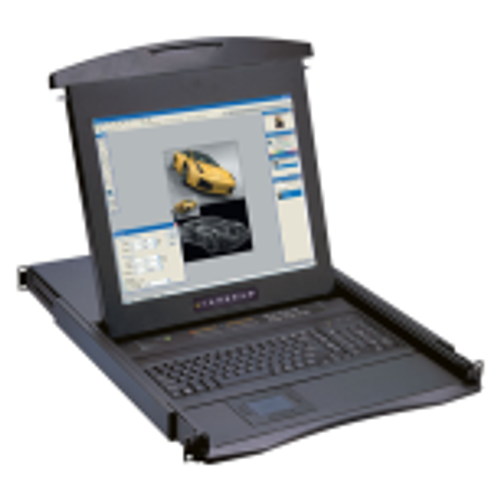 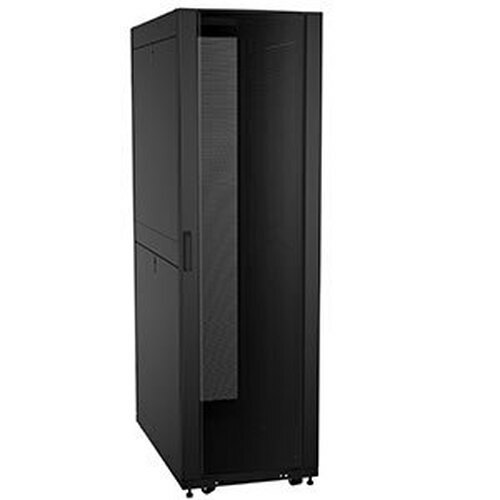 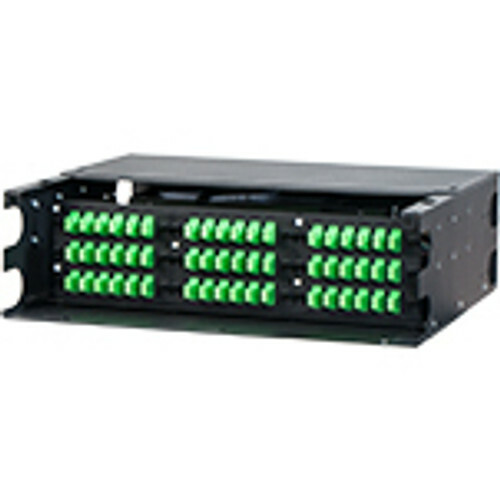 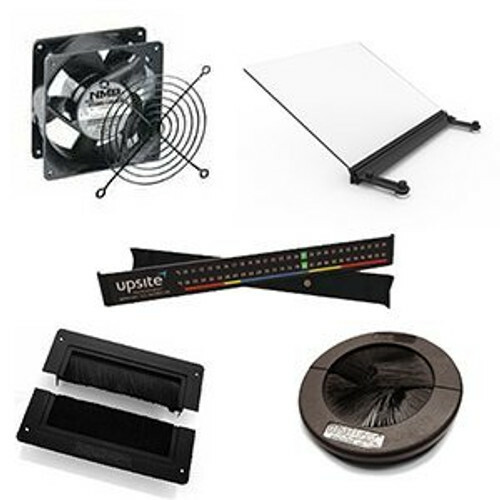 The T771906 from Rackmount Solutions is a heavy duty, dense network, 44u two post rack. 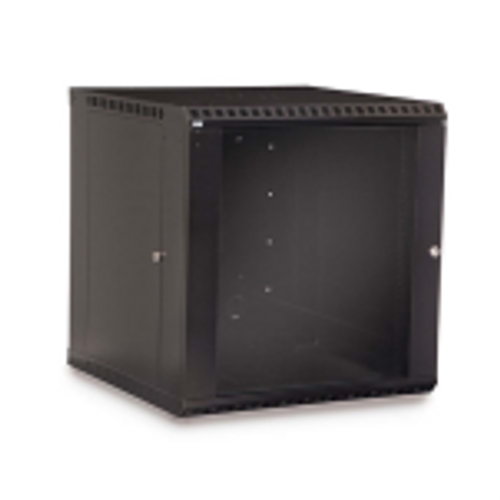 Designed with a generous 6 inch cable channel running down the side, this two post rack was made for extreme networks. 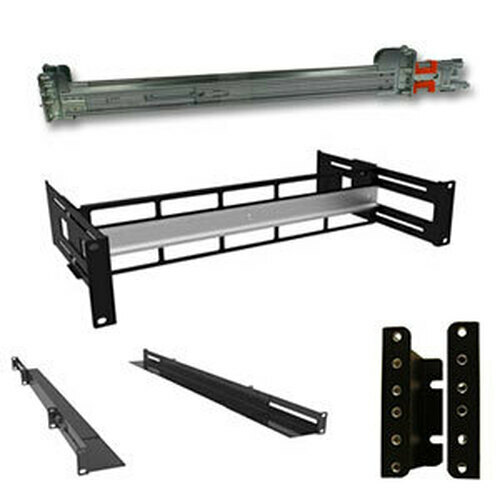 With additional versatility built-in this rack also includes round clip nut mounting rails that support up to 1,200 pounds. 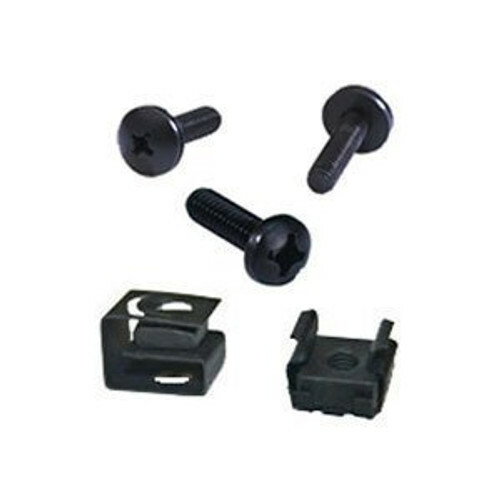 Square hole rails available upon request. 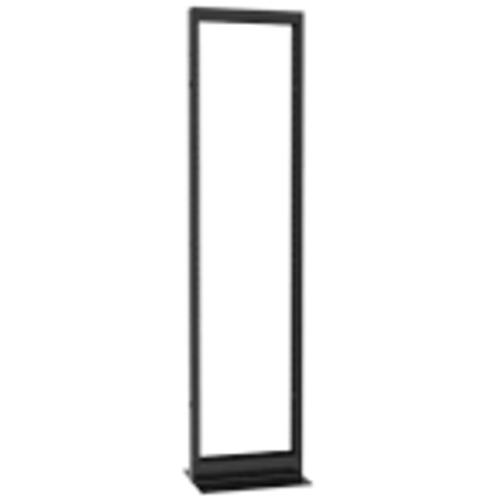 This two post rack is made to order which typically requires a two week lead time and a no refund policy.